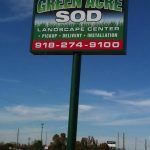 The Green Acre Sod and Landscape Centers have been delivering premium sod turf grasses – bermuda, zoysia, and fescue, and professional landscaping supplies in the Tulsa area for 35 years. 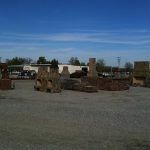 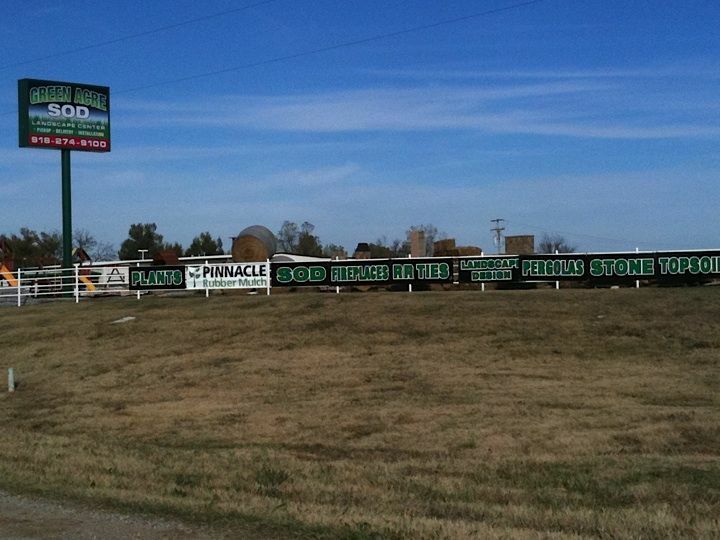 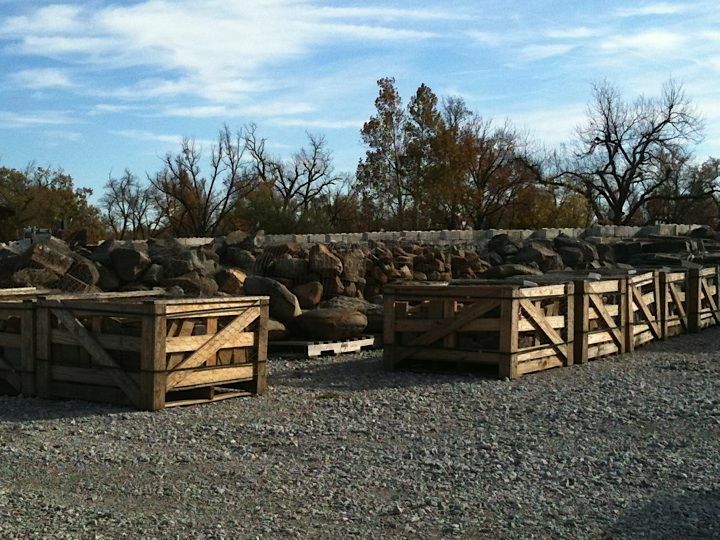 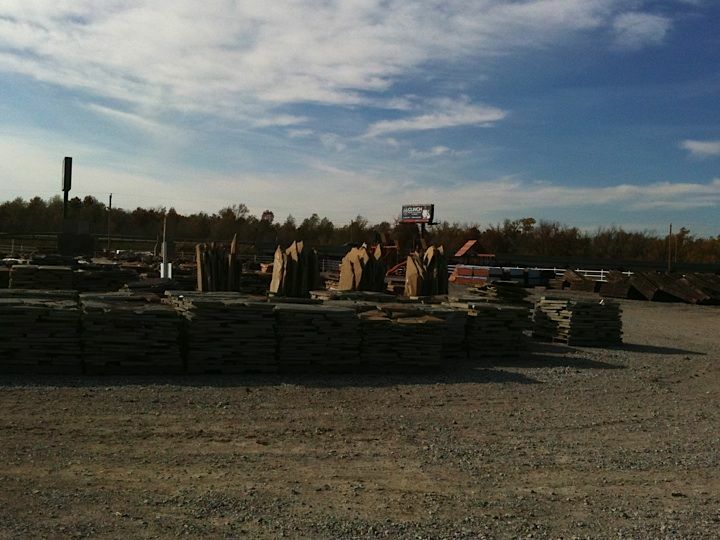 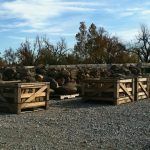 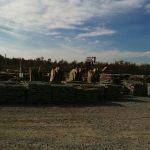 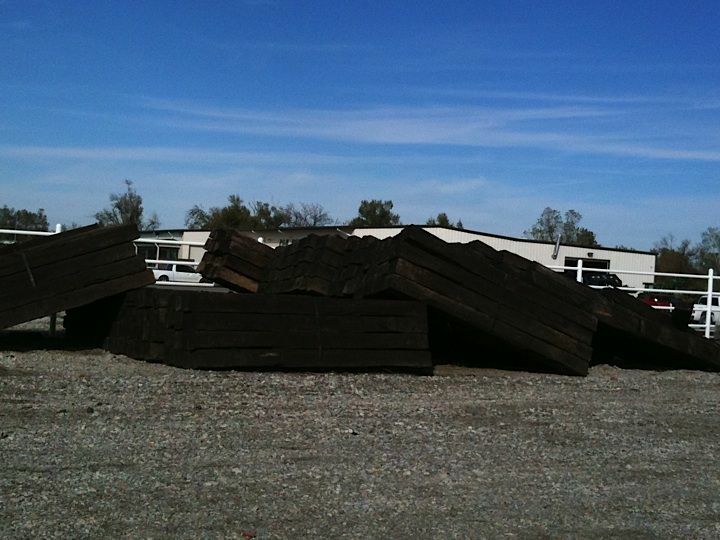 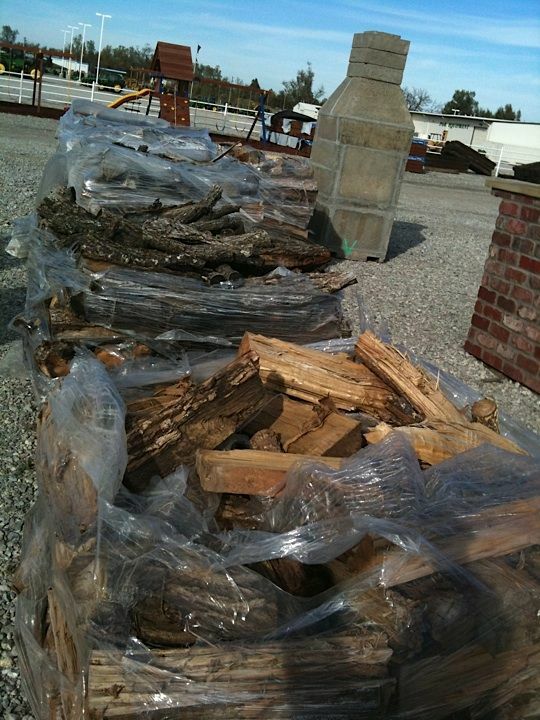 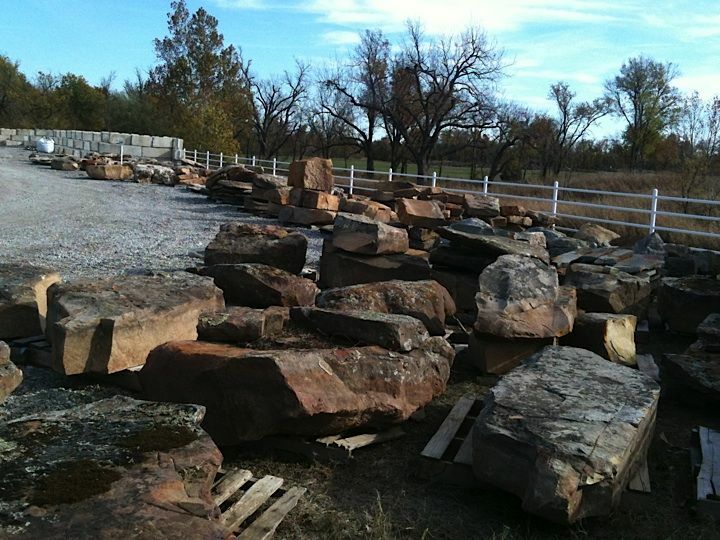 Our focus is to deliver the very best grasses, sods, and landscaping supplies for Oklahoma weather. 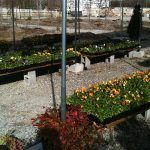 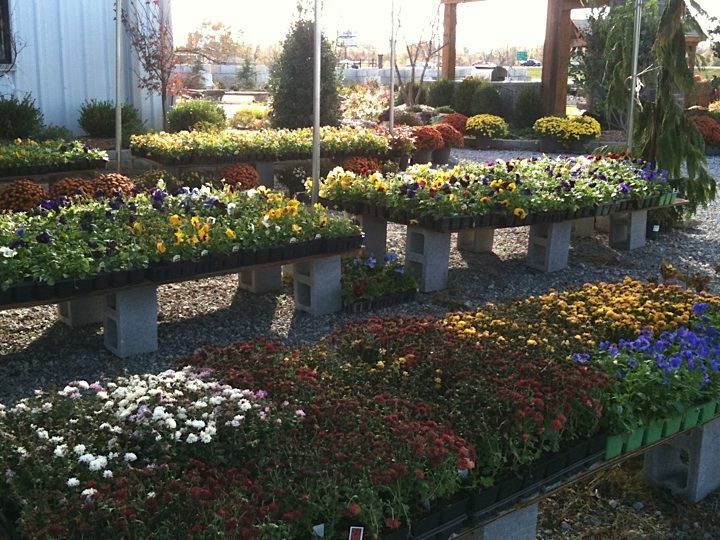 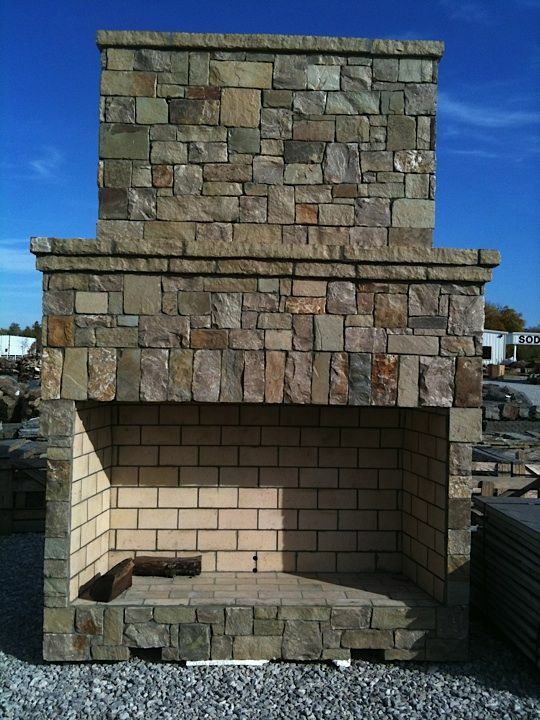 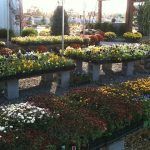 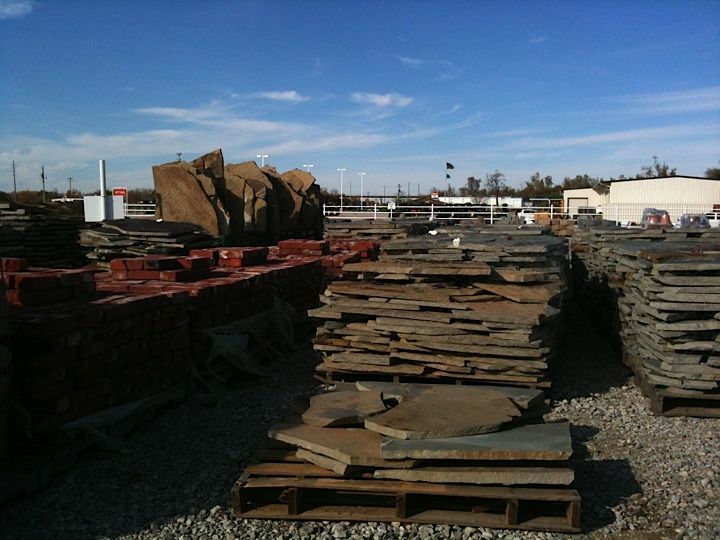 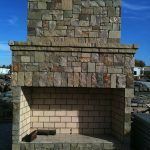 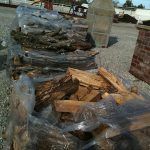 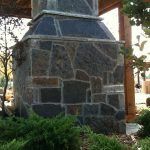 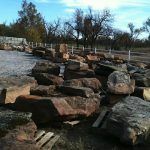 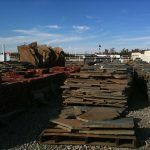 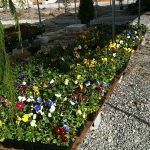 Our Tulsa Landscape Center in Owasso is a major supplier for commercial, residential and contractors in Owasso and Northeast Oklahoma. 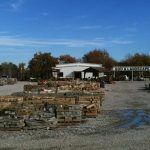 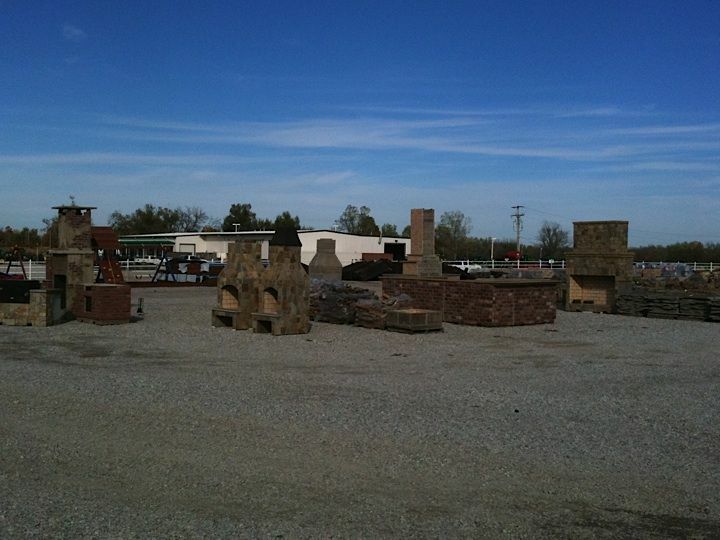 The Green Acre Sod & Landscape Center in Owasso offers premium sod and turf grasses along with a large selection of landscaping supplies, hardscaping supplies, playground equipment, firepits, retaining walls, rocks and pavers. 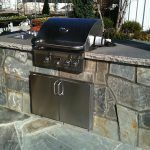 All of our products are available for pick-up or delivery and you can do-it-yourself or arrange for our professional installation. 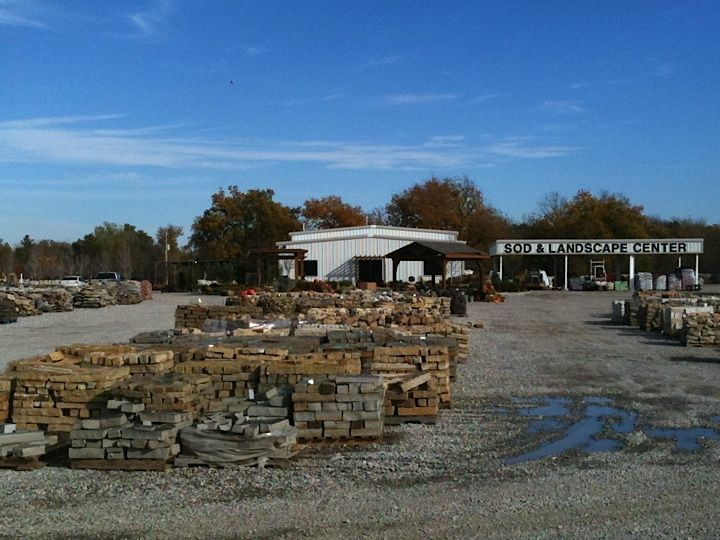 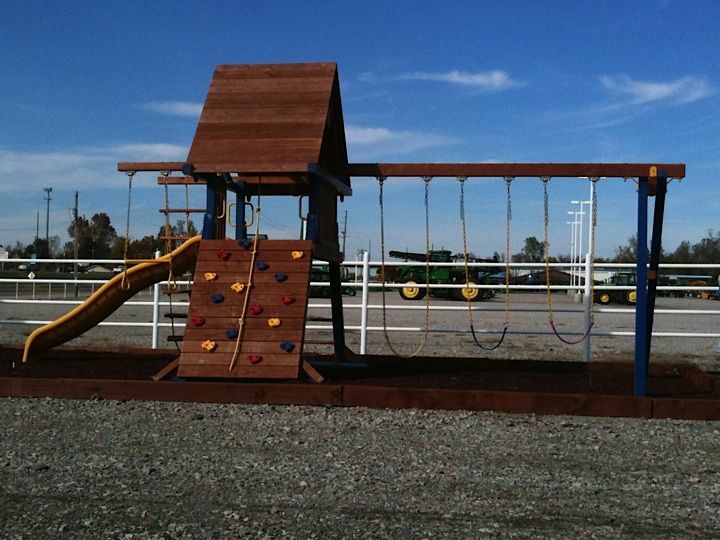 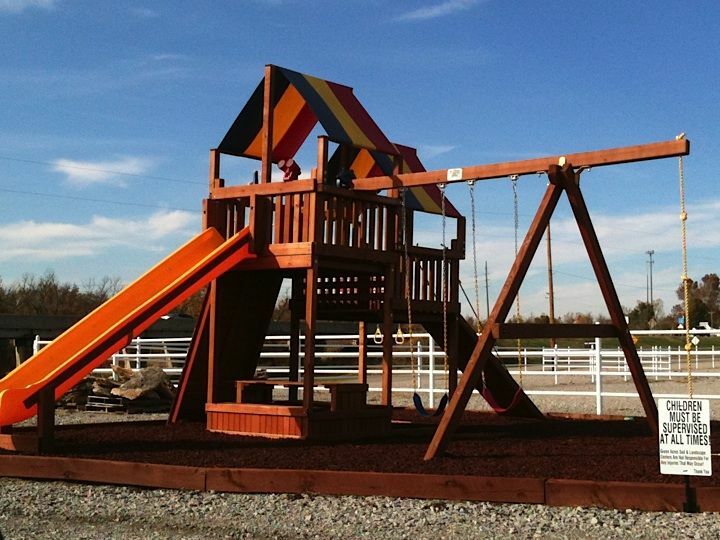 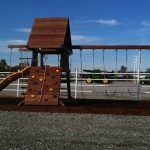 When you visit the Tulsa Sod & Landscape Center in Owasso, you will see the actual turf grass, sod, gravels, mulches, outdoor kitchens, and playground equipment on display. 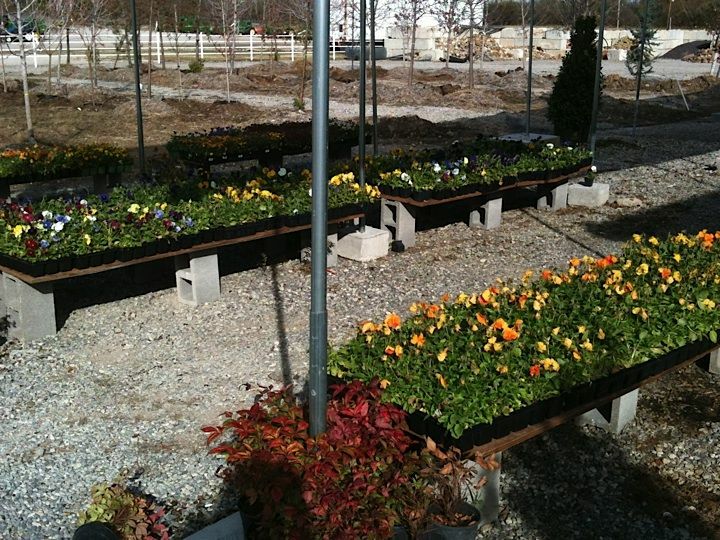 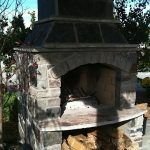 You’ll get see first hand what your landscape project is going to look and feel like. 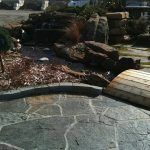 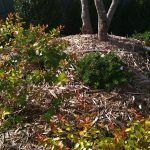 With the help of our landscaping professionals you can design a water garden, playground area, an outdoor kitchen or a newly sodded lawn from our Oklahoma premium quality grasses and sod. 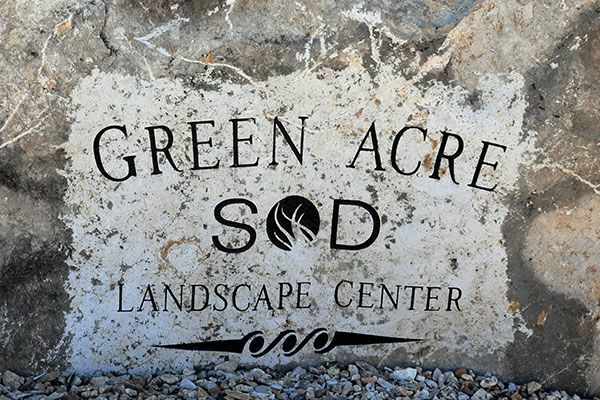 The Green Acre Sod and Landscape Center in Owasso has landscape professionals on site that can help you design and get started on your project. 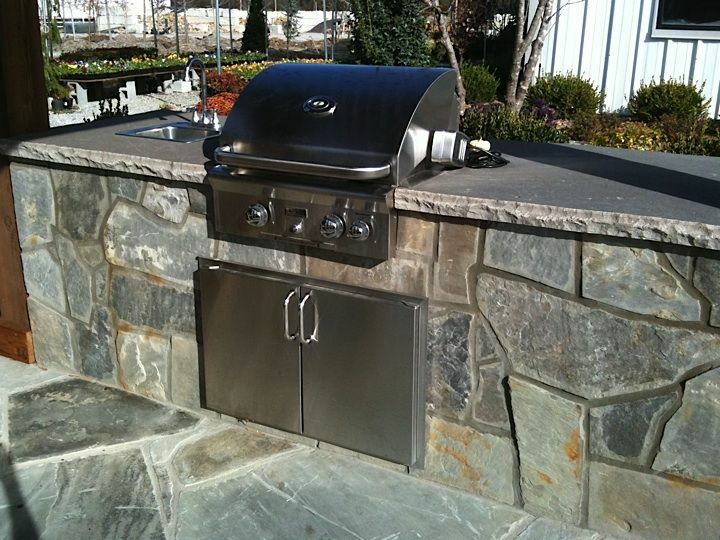 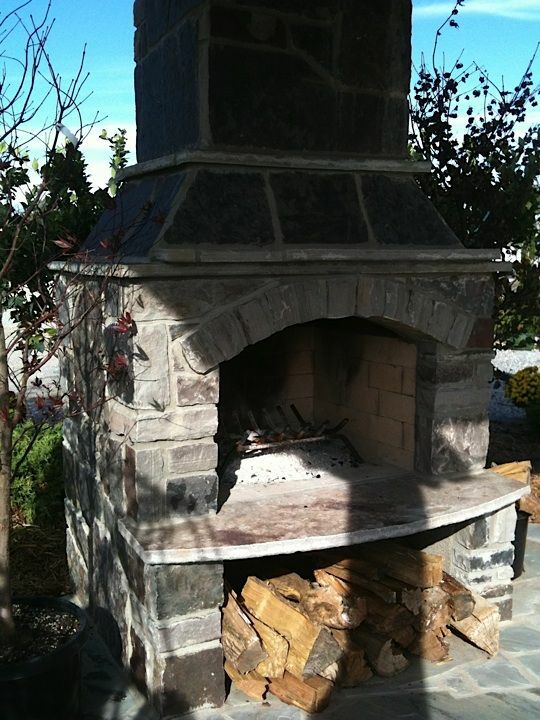 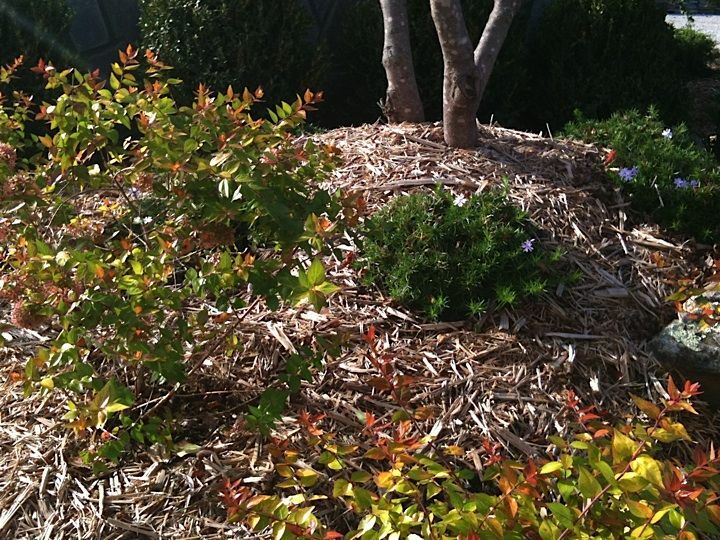 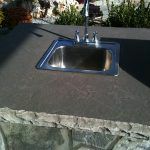 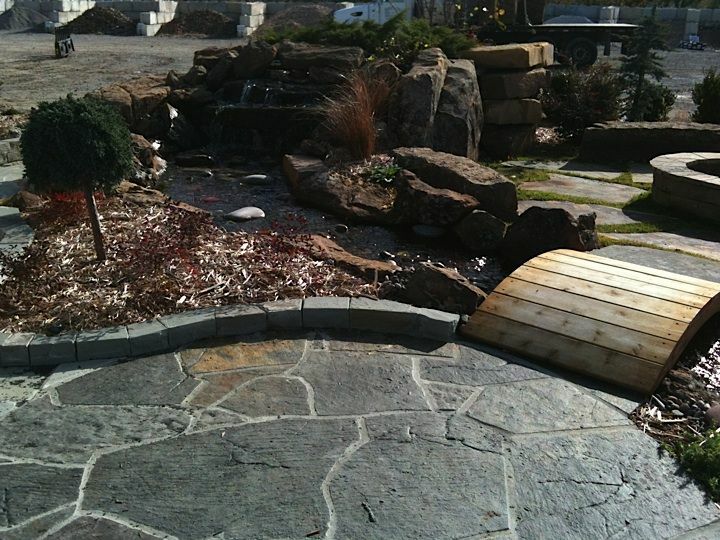 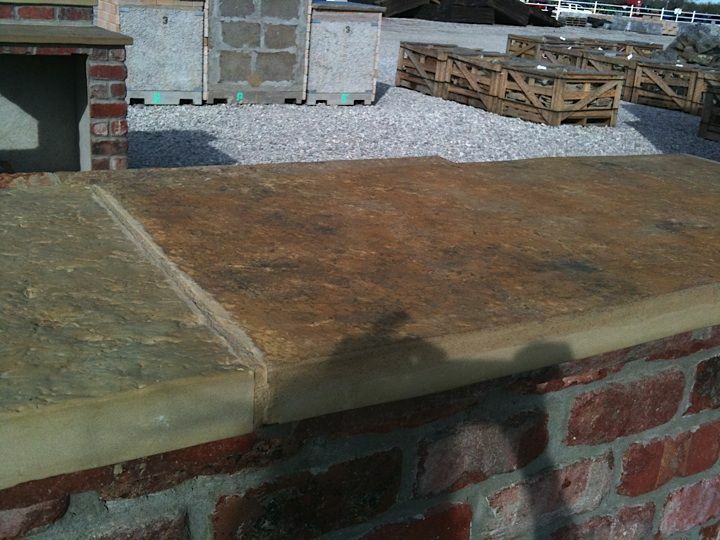 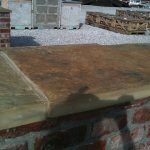 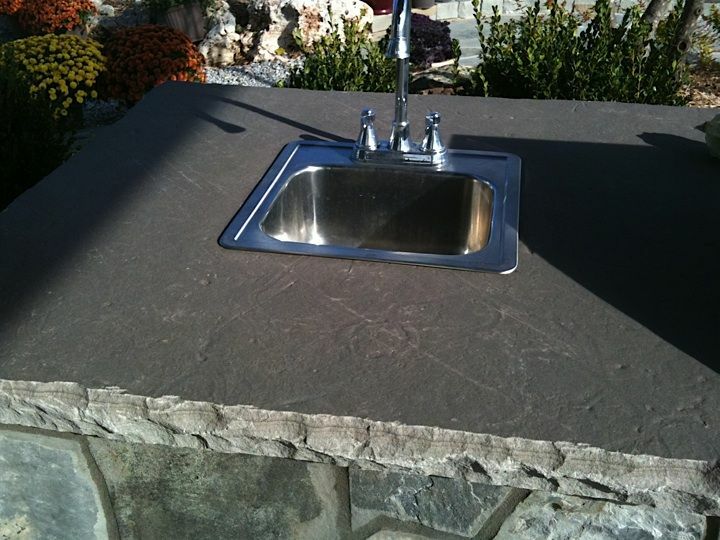 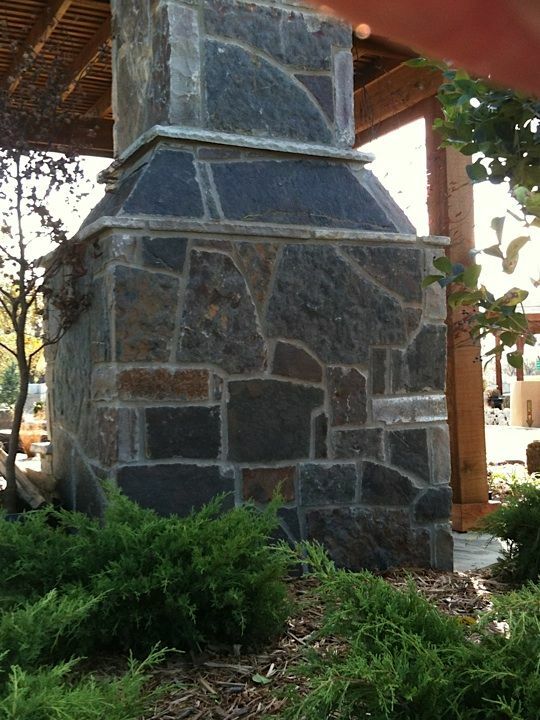 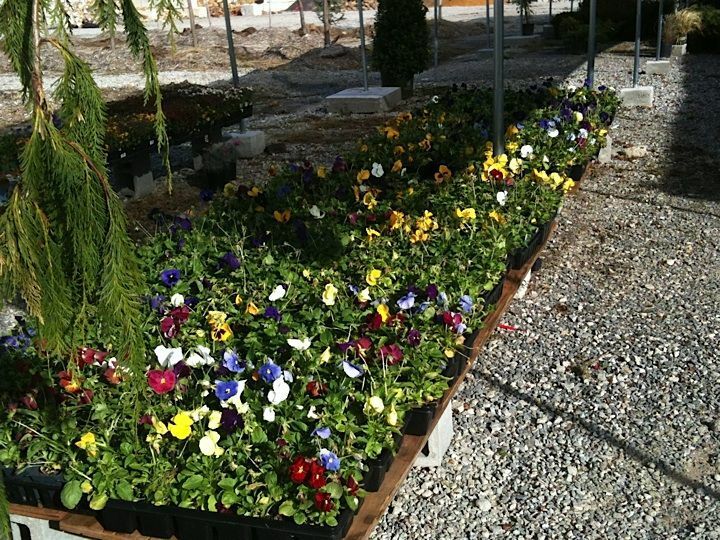 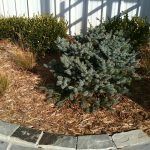 Our landscaping designers work with you to plan your project from start to finish. 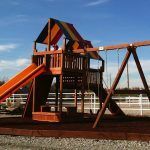 This ensures that your project will include everything and nothing gets overlooked. 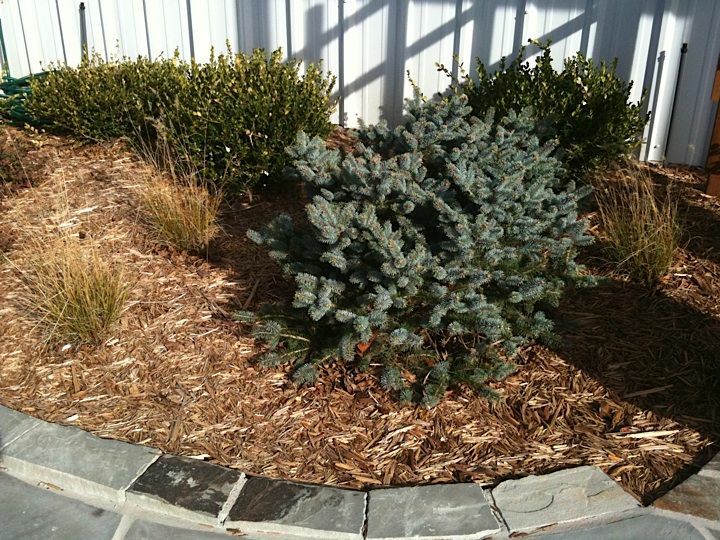 With 35 years of experience in commercial and residential landscaping, grasses and sod in Tulsa, you can be assured that your Tulsa landscaping project is done right the first time. 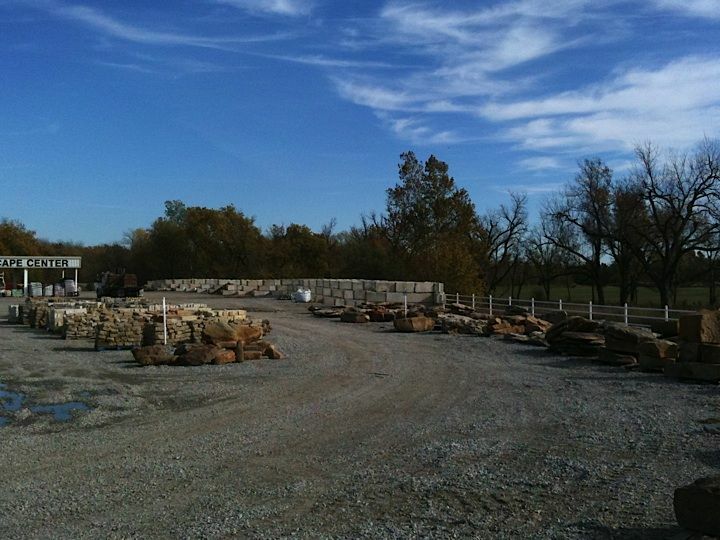 At our Tulsa Sod and Landscape Center in Owasso, we know what works well together and all of our materials are designed to withstand the Oklahoma weather. 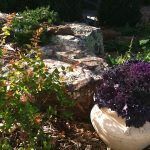 When you drive around Tulsa and Owasso, you can see many beautiful lawns that stay green all year long and have the look of a well designed and functional area. 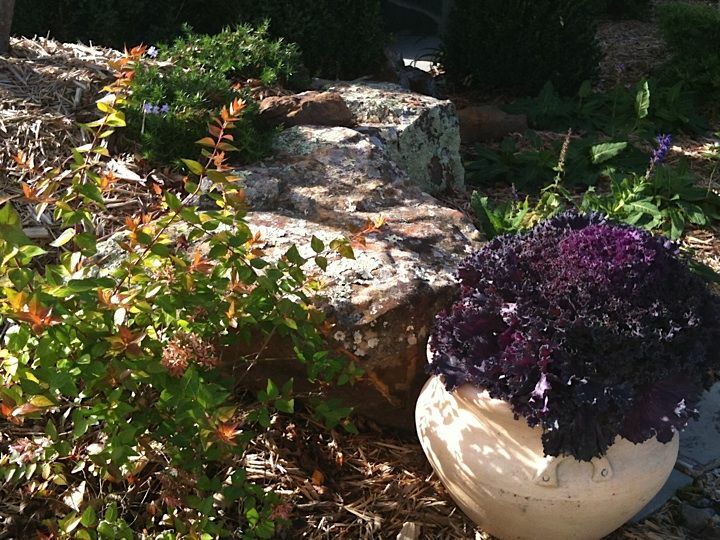 These beautiful lawns and landscaping require the best Oklahoma sod and landscaping materials. 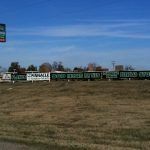 The Green Acre Sod and Landscape Center in Owasso has these products in stock along with everything else you need to have this type of lawn. 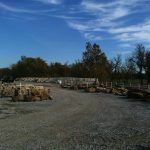 At the Tulsa Landscape Center in Owasso, being professional is more than a uniform and product knowledge, your lawn project is as important to us as it is to you. 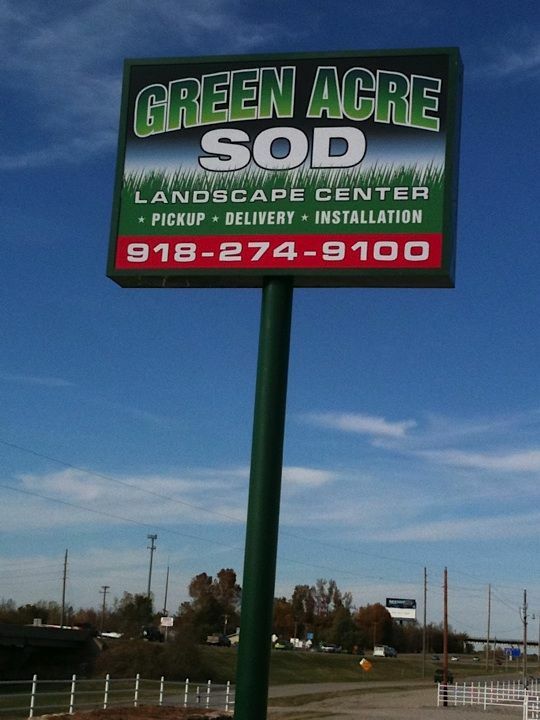 If you are thinking about a lawn project or planning a landscape call the Green Acre Sod and Landscape Center in Owasso at 918-274-9100. 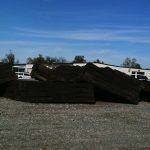 Choose the Tulsa Sod & Landscape Center in Owasso and your Tulsa lawn and landscape will be one of those beautiful lawns.